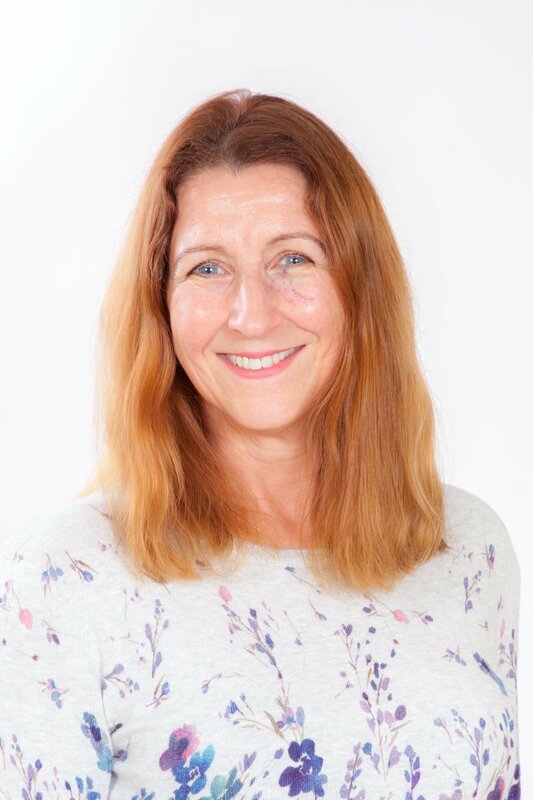 With a strong background in Business Systems Consulting and Finance Fiona is well placed to help clients implement new/improved business systems that make a real difference to them and their bottom line. She is passionate about making sure you implement the right things to get the results you want and need. She now specialises in doing this through the effective use of LinkedIn – focusing on helping you get your PROFILE right and showcasing you well. She also coaches people on the best STRATEGY for using LinkedIn to get more business and more profit in less time. LinkedIn is the most powerful marketing tool of the 21st century and there are three main reasons why — media, partnerships and clients. 3degrees Social have been involved in online marketing for over a decade. We’ve consulted to, run campaigns for, and trained over a thousand small to medium businesses online and offline since 2007. Throughout this time, we’ve researched and studied multiple social media platforms, followed industry leaders in this area, and have obsessed over finding out what really works and what doesn’t. Through her association with 3degrees Social you will not only benefit from Fiona’s systemised approach to understanding your specific requirements and getting the best out of LinkedIn to meet those needs, but you will also benefit from the combined knowledge of several award-winning business coaches and mentors that will be passing on their knowledge through her.